War veterans in Mashonaland Central province are leading a campaign against the provincial minister Monica Mavhunga, accusing her of a litany of misdeeds that are reportedly affecting Zanu-PF's relations in the province. The war veterans wrote a hard-hitting letter last week addressed to Mavhunga and copied to President Emmerson Mnangagwa and Defence minister Oppah Muchinguri. However, Mavhunga said she was out of the country and had not seen the letter. She said she had no idea what the war veterans were alleging. "I haven't seen that letter and after all I'm out on business at the moment attending a conference in New York. I don't have a comment on what they are talking about. I haven't seen their letter," she said. However, in the letter signed by war veterans leader Sam Parirenyatwa and his secretary-general Gumisai Mutasa, they alleged that the working relationship between Mavhunga and former fighters had deteriorated. "On behalf of war veterans in our province, I have to express our disappointment and dismay at your conduct and its consequences to our party and our government," read the letter. The war veterans said they felt sidelined and were frozen out from major party and government events. 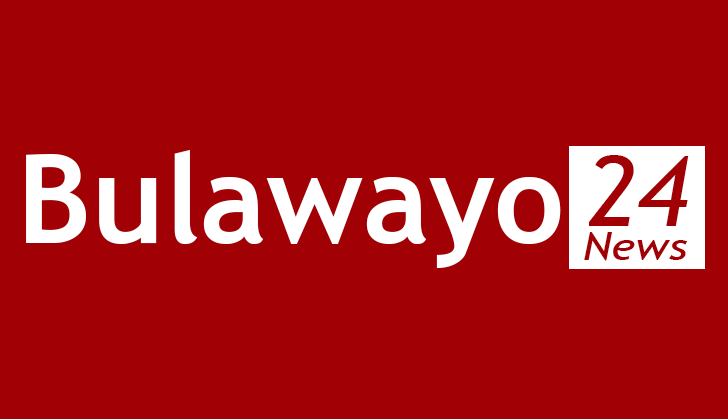 They further alleged Mavhunga was refusing to cede the position of provincial commissar in order to serve the interests of G40 and anti-establishment elements within the province. They ordered Mavhunga to: "Effectively relinquish the Zanu-PF provincial political commissar's post as per constitution with immediate effect to one of our fellow war veterans in the province. There are many capable war veterans." The war veterans accused Mavhunga of failing to act on the welfare of liberation fighters by parcelling out land to senior party officials who had multiple farms. "All farms in the province due for downsizing and allocation should be declared to the PLC [provincial lands committee] to enhance transparency," read the letter. "Involve war veterans and other stakeholders in the devolution process. War veterans are a critical institution and should be given due recognition in the devolution process in the province. War veterans' presence in the devolution committees is of paramount importance." This development comes at a time when officials in Manicaland and Mashonaland Central provinces are pressing the Zanu-PF politburo to dissolve their provincial executives in the same manner that happened in Bulawayo and Harare on allegations that the current leadership was failing to unite the people.